WARSAW, Poland — Latvia’s public procurement watchdog IUB has stopped the defense ministry from signing a contract worth about €181 million ($206 million) to buy four-wheel-drive armored vehicles from Finland’s Sisu Auto after two bidders, AM General from the United States and SouthAfrica’s Paramount Group, filed complaints on the tender. Auditors have given the the ministry three months to overhaul the procedure of evaluating all vendors' offers. 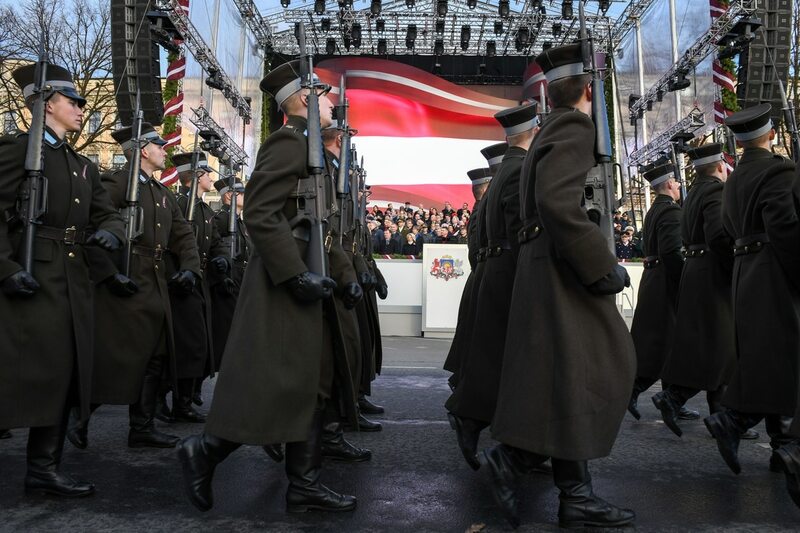 The development follows another round of controversy surrounding the procurement, as state-run broadcaster LSM reported that an adviser to Defense Minister Raimonds Bergmanis had lobbied for Paramount Group. The aide denied the allegations, saying he was not a member of the tender committee and he had not lobbied for the company since the procedure was launched. Bergmanis said he trusted the source-selection committee and had “no doubt about the persons that implemented the tender”. The defence ministry ranked Sisu Auto’s offer as first, followed by the bids submitted by AM General, Turkey’s Otokar, and Paramount Group, respectively. Sisu Auto offered its GTP 4x4 vehicle, AM General said it would supply the High Mobility Multi-PurposeWheeled Vehicle (HMMWV), Otokar offered the Cobra, while Paramount Group had offered its Marauder.